Address Sunset Meadow Vineyards, 599 Old Middle St.
Brief Description Treat your Mom to a Mother's Day she won't forget! Description Make this her best Mother’s Day yet and a day she will remember for a life time. An annual tradition at Sunset Meadow Vineyards. Pick up your pre-ordered boxed lunches to enjoy with Mom. All Above Served With: Orzo Salad, Fruit Salad and a delicious Cookie or Brownie & bottle of Poland Spring Water. Lunches must be picked up by 2:00pm. Call 860-201-4654 to reserve your boxed lunch today! 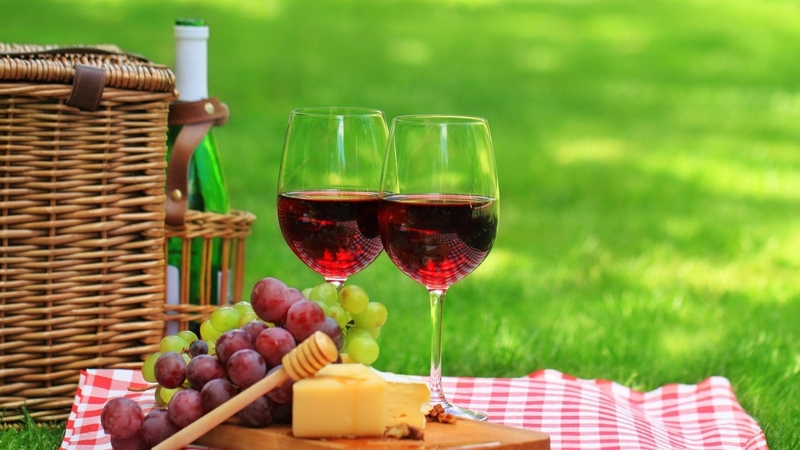 Add 11th Annual Mother's Day Picnic at the Vineyard to your free online travel itinerary.